Forty five companies applied for a spot in the annual Innovators Pavilion at the FIA Futures & Options Expo, fifteen finalists were chosen, five were selected by a panel of judges to present at the at FIA Innovator of the Year pitch competition, but only one came out on top. Designed to encourage greater innovation in the derivatives industry, the FIA Innovator of the Year award acknowledges and elevates the fintech startup that’s changing the market—and the game. 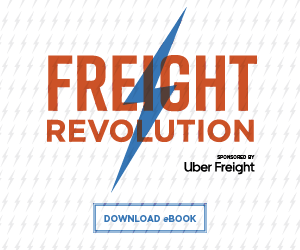 “The trucking industry is a $726B industry, which is 30% bigger than oil, natural gas and coal combined, and twice the size of the ag market” said Craig Fuller, founder and CEO of FreightWaves. 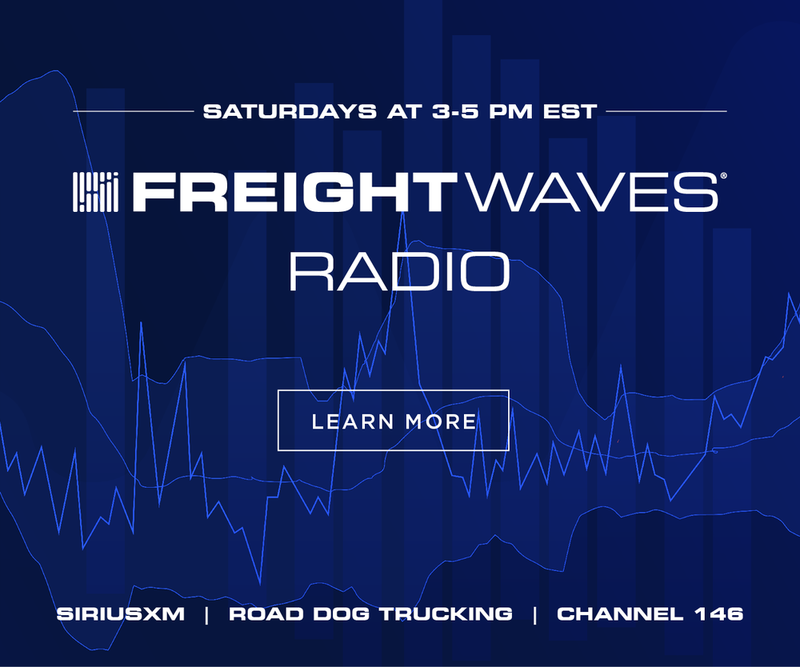 “Given the volatile nature of the trucking industry, trucking freight futures are a natural fit for this market,” Fuller explained. 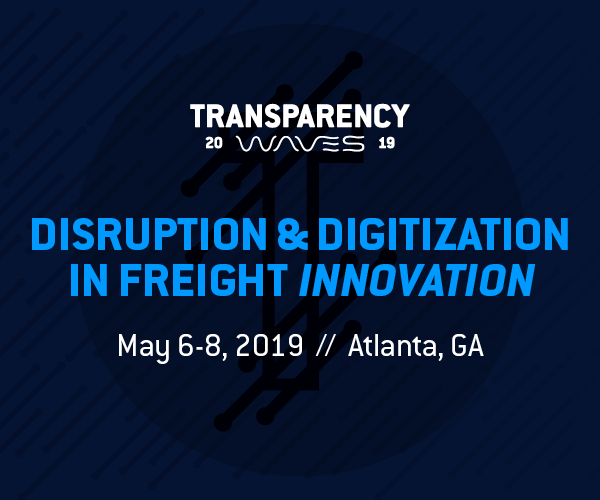 Each application was reviewed by a selection committee comprised of technology experts from banks, trading firms and venture capital firms, and fifteen companies were selected based on their relevance to the derivatives industry and the innovativeness of their products and services. 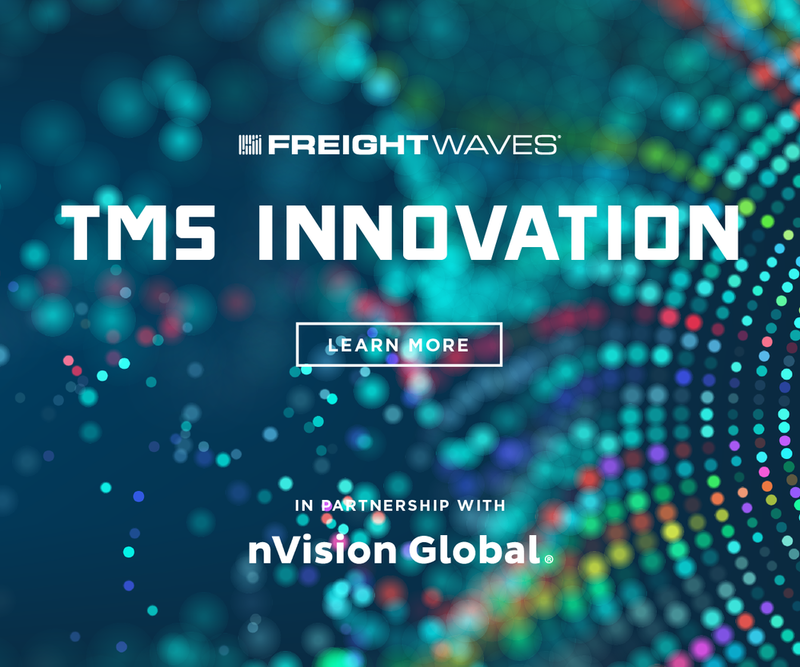 According to FIA, the judges chose FreightWaves as the winner based on its potential to create a new class of futures products and market data based on the rates charged by trucking companies to move goods across the U.S.
FreightWaves is honored to be recognized as the FIA Innovator of the Year—but this win isn’t just for us: it’s for the entire freight industry. 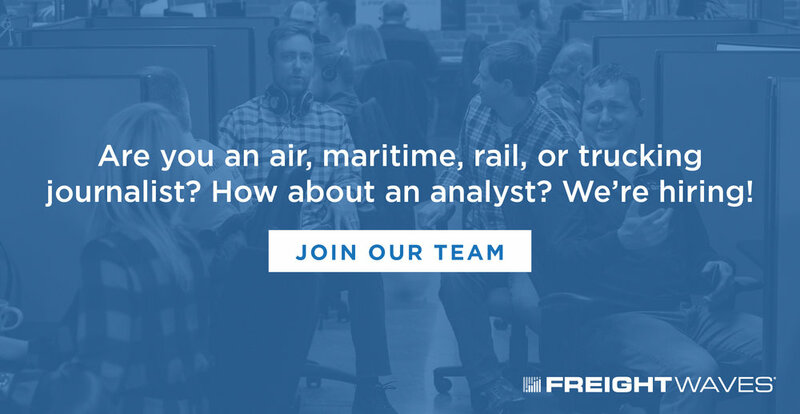 FreightWaves is committed to building a world-class community in freight that uses data and technology to understand, react, project changes, and de-risk the market. 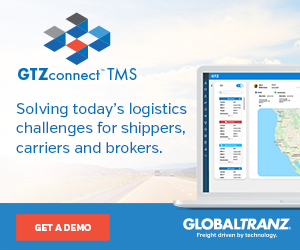 That’s where Trucking Freight Futures come into play. 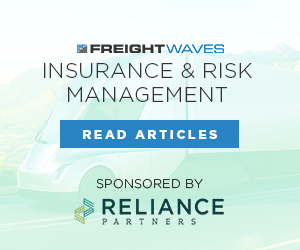 In order to empower a freight community that’s struggling to deal with the risks and volatility of being exposed to the freight markets, FreightWaves is posed to build the first trucking freight futures contract market. After all, 84% of the products that are transported across the U.S. are commodities that have futures currently traded against them. 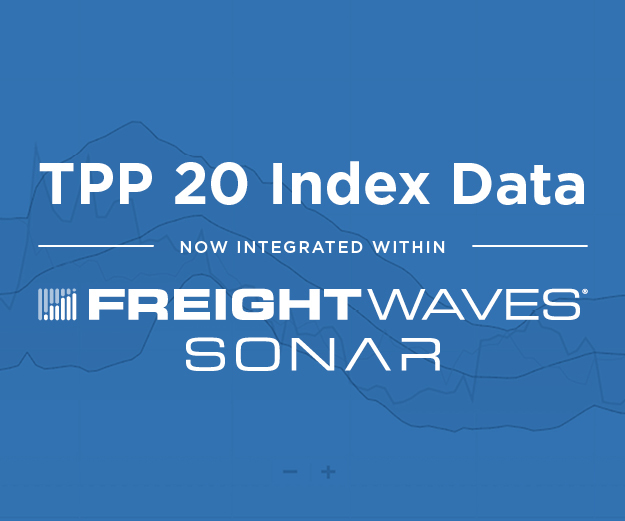 Through our partnerships with Nodal Exchange, our Designated Contract Market (DCM), and DAT, whose contracts will be financially settled against DAT’s industry-leading spot rate indices, Trucking Freight Futures contracts will allow market participants to hedge exposure to rate volatility. 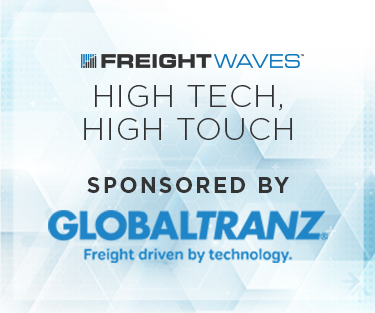 “I’m proud to name FreightWaves the FIA Innovator of the Year,” said Lukken. 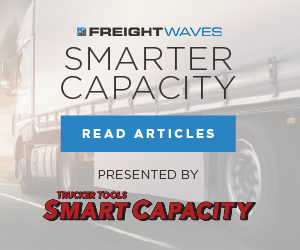 “Launching a completely new market is a very difficult challenge, but Craig Fuller and his team have methodically assembled many of the core elements necessary to offer futures aimed at one of the most important costs in the supply chain” Lukken continued. 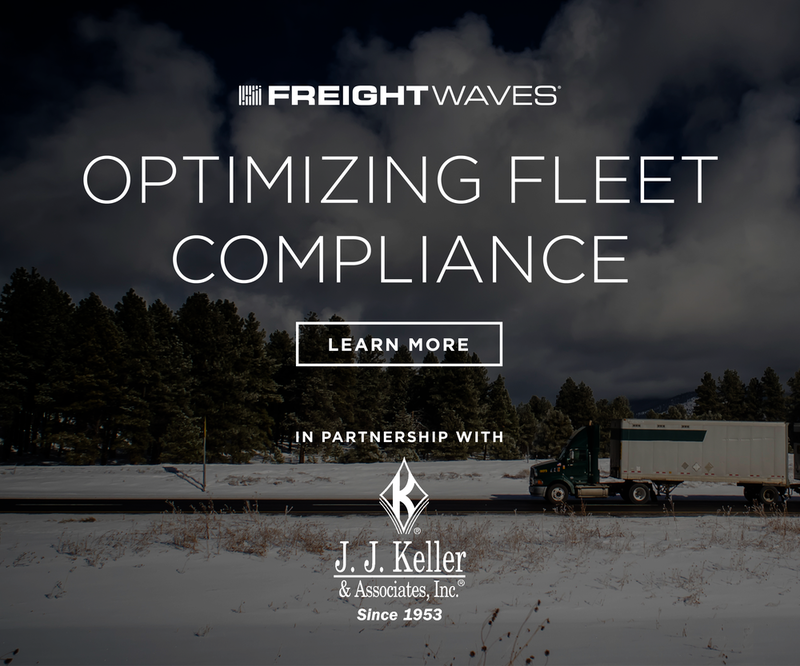 “FreightWaves has the potential to not only expand the range of products that our industry offers, but also provide a valuable new risk management service for the real economy,” Lukken concluded.